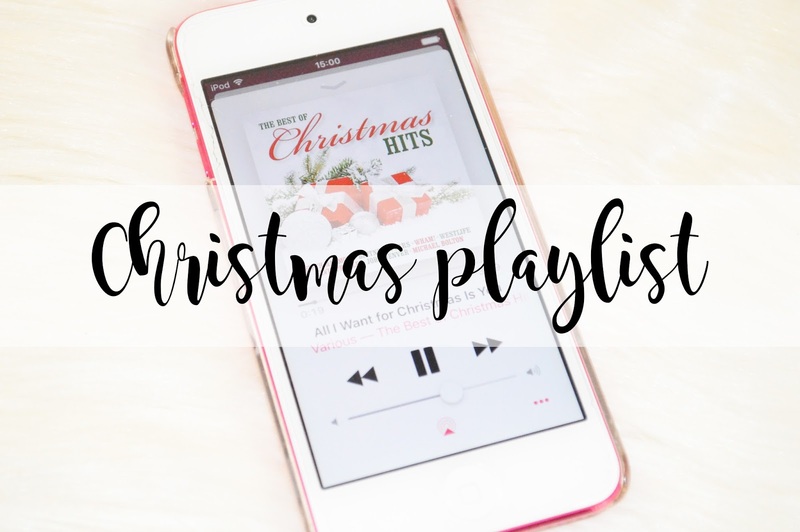 Today for Blogmas Day Nine I am sharing with you my Christmas Playlist! I absolutely love listening to Christmas songs and singing along to them! It's probably my favourite thing to do while sitting in my living room with the Christmas tree lights on, wrapping everyone's presents! How cosy does that sound? Very cosy. I have a selection of Christmas songs which I listen to every year on repeat and I still cannot get enough of them! 5. Last Christmas - Wham! What's your favourite Christmas Song? I'd love to know! Fairytale of New York! Great playlist!